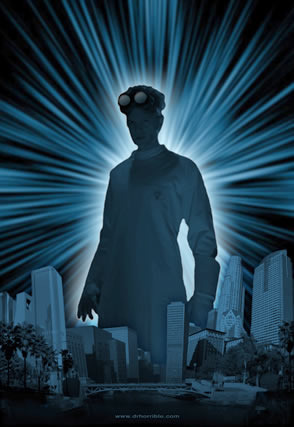 Dr. Horrible is currently being re-streaming on Hulu! All 3 acts! Yes you can watch it in Australia without messing around with Proxies!See it here.